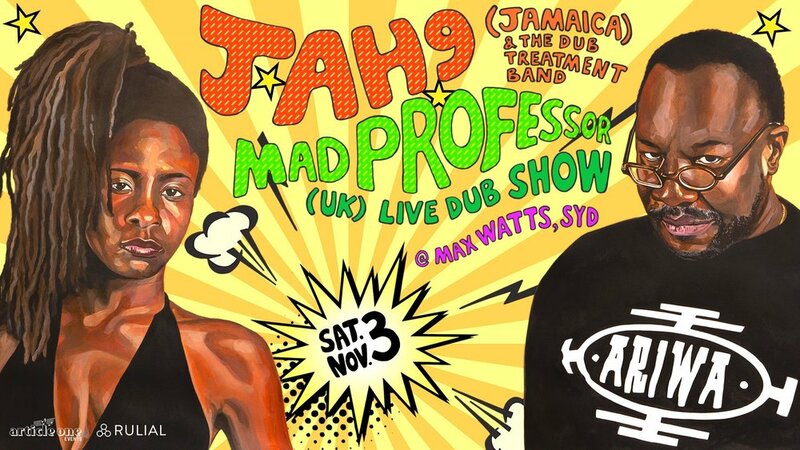 Jamaica’s leading artist Jah9 and UK’s Iconic Veteran Mad Professor have teamed up to bring a night of soulful roots, conscious vibes and live dub reggae on Saturday 3rd November at Max Watts Sydney. Making her Sydney debut, Jah9 is an inspiring artist bringing authenticity, spirituality and positivity as she performs her hit singles 'Steamers A Bubble', 'Avocado', 'Humble Mi', 'Feel Good' and many more! 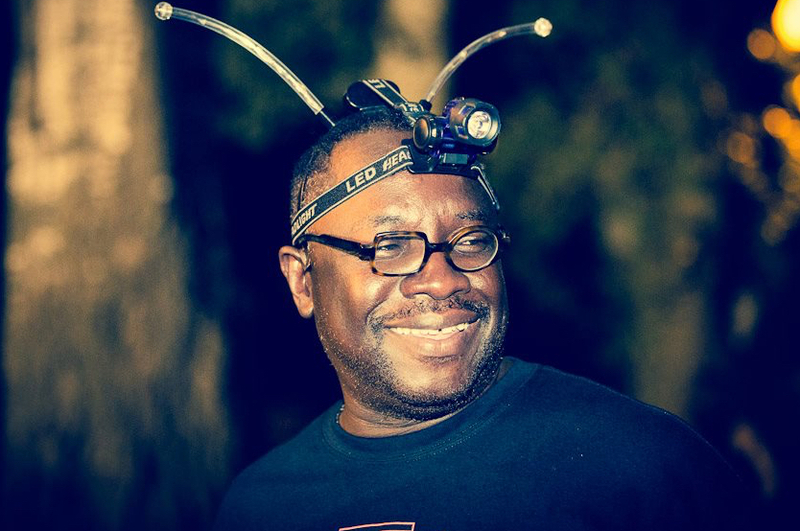 Meanwhile, UK’s Veteran Mad Professor will also take you on a dubbed out journey through space and time in fine style. Individually, the two artists have cemented their stance in the music industry as prolific artists’, together for one night they unite and bring cultures together for a night of non-stop dancing. 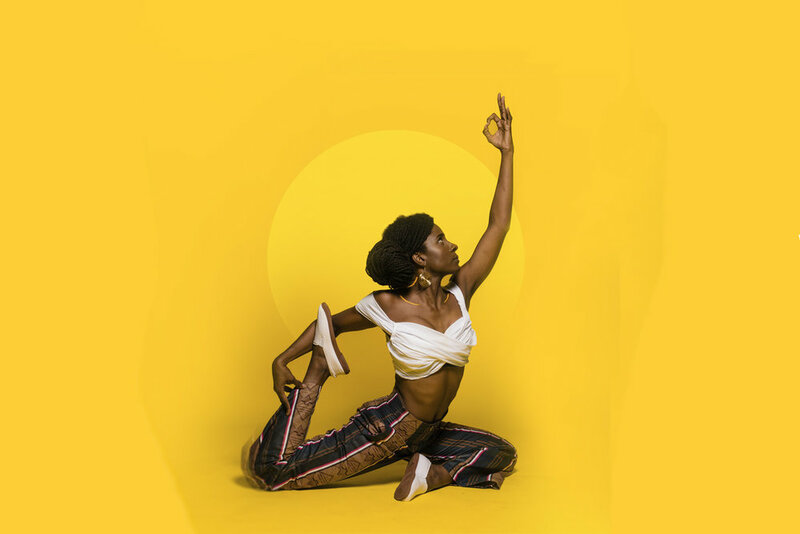 Inspired by the rich history of Jamaican music, Kingston's underground poetry scene, the vocal stylings of Nina Simone and the teachings of Rastafari, Jah9 has established herself as a formidable lyricist and revolutionary force in modern roots reggae. One of the most prolific female Jamaican artists today, she has performed at most major European and US reggae festivals with her band ‘The Dub Treatment’, and her show has been described as “Jazz on Dub” and “possessing a chilling yet bewitching vibrato evoking a young Ella Fitzgerald and a rootsy coolness à la Erykah Badu”. *For fans of Chronixx, India.Arie, Etana, Protoje, Tarrus Riley, Damian Marley, Sizzla etc. An iconic veteran of the UK reggae scene, Neil Fraser has released hundreds of original recordings and has collaborated with a vast range of legendary artists, from Sade to Jamiroquai, Depeche Mode and Katchafire. His Massive Attack remix album 'No Protection' became the most prolific release during the mid- 1990's revival of dub music. His 'Ariwa' label contributed heavily to the rise of UK lover's rock and was instrumental in furthering the careers of many British and Jamaican artists (Macka B etc). *For fans of Lee 'Scratch' Perry, Sly & Robbie, Horace Andy, Jah Shaka, Salmonella Dub etc.